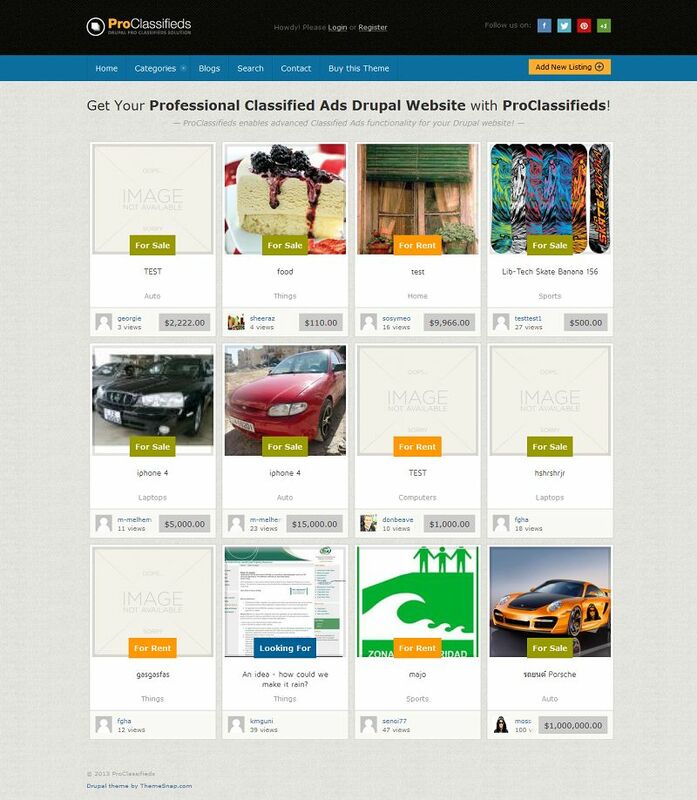 ProClassifieds is a responsive Drupal classifieds theme with great features that will allow you to set up and sell products and allow others to post ads. The filtered search option gives your visitors quick and easy search capabilities. ProClassifieds is extremely easy to setup and configure. It will give you the ability to sell, rent, or look for services, used goods, new products — or anything else! The ProClassifieds theme includes the following main features: Responsive design, Pinterest-style layout, faceted search capabilities, Gmap (Google Maps) option, classified ads notification, private messages, ShareThis, Captcha, LightBox for classifed image previews, and much more. 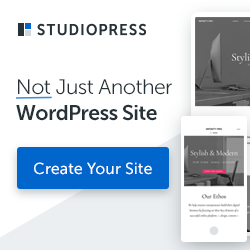 FREE updates, feature additions, and all theme improvements as they are released.